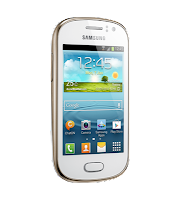 The Samsung Galaxy Fame does Android on a budget. Coming to Three UK! Samsung have yet another phone coming to the UK! It seems that utter dominance of January's sales chart isn't enough and the guys from Korea are teaming up with Three to release a new device called the Galaxy Fame. 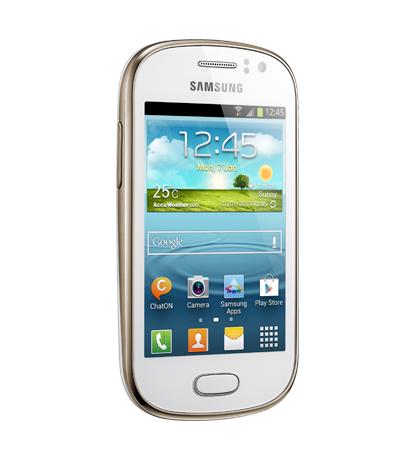 "Galaxy Fame is smooth and responsive making any task quick and effortless. See texts scroll across the top of your screen and picture messages in full from your notification window." The phone also comes with the motion features which Samsung's more expensive phones ship with; things like shake to update and flip over to silence call or end music playback! Another nice addition is the inclusion of NFC which we expect will work with both S-Beam and normal NFC transfers! At the moment we know the device will be arriving in February, but there's no word on pricing as far as we're aware. For more details check out the source link which is in the tweet embedded below! Archos announce the 13.3" FamilyPad 2! 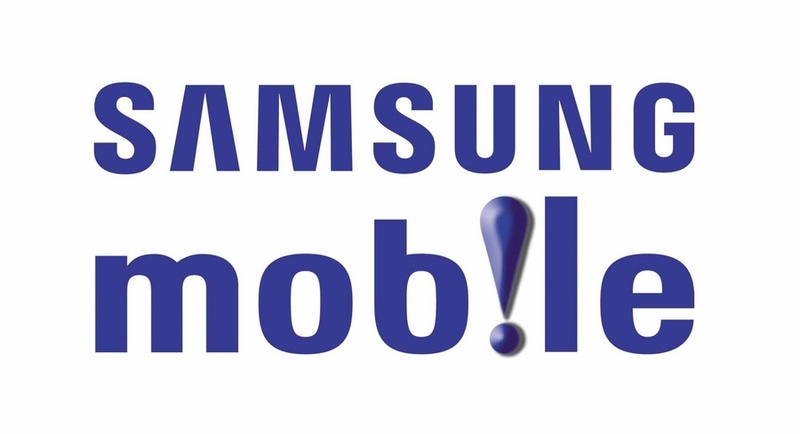 GSMA publish their Global Mobile Awards 2013! MWC 2013: All the news from Day 2! Angry Birds Toons coming next month! Sony are set to join the Firefox OS band too! BT buys ESPN: Sky Sports has a new competitor. Everything from Nokia's MWC announcement! Samsung confirm Bada will merge into Tizen! Everything from Mozilla's Firefox OS MWC event! Alcatel announce the One Touch Idol X! Lenovo announce three new tablets at MWC! Everything from the Huawei MWC event! Samsung's Galaxy Note 8.0 spotted at MWC! Acer announce the Liquid E1 and Z2! Introducing HTC's 2013 flagship: The HTC One! HTC One: A full list of carriers! LG confirms the Optimus G Pro! Are these screen shots from a Samsung smartwatch? Archos announce the Platinum series of tablets. Android 4.2.2 coming to a Nexus near you! Nokia fans post up super Lumia 920 ad on Vimeo! Asus to show off a FonePad at MWC? LG's upcoming Optimus G Pro pictured! Infograph: Super Bowl ads 2013! ZTE announce the Blade III for Virgin UK! HP show off the Pavilion 14 Chromebook! Asus' MeMoPad 7" teased in new YouTube video!